Enter link to view all trophy components available. Enter link to view all acrylic,crystal and laserable products. 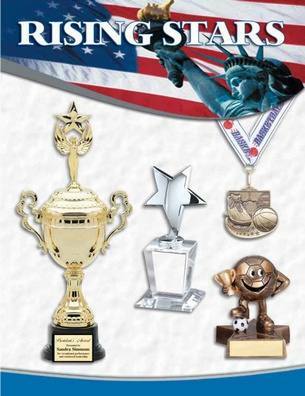 Visit these sites to view available trophies,plaques,acrylic and crystal awards.